Born in London, Daniel Purcell was a chorister in the choir of the Chapel Royal from 1678 until 1682. 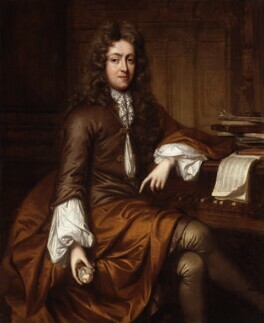 He was appointed organist of Magdalen College, Oxford, in 1689-90, and became well known as a musician and socialite. When Henry Purcell fell ill in 1695, Daniel seems to have moved to London and taken over most of his work in the theatre, contributing music to over forty plays by 1707.